2017 will mark the 30th anniversary of the Helderberg plane crash. It was an event that shocked the nation and for eight-year-old Dominique Luck (nee Ackermann), it was the defining moment of her young life. Her mother, Gina, and baby sister, Samantha, were killed when flight SA 295 plunged into the Indian Ocean off Mauritius at midnight on 28 November 1987. There were no survivors. Speculation immediately spread about the cause of the fire that caused the crash and possible political motivations, but despite renewed investigation during the Truth and Reconciliation Commission, the answers have never been forthcoming. For nearly 30 years Dominique and other family members of the ill-fated passengers have been struggling to rebuild shattered lives and find personal closure. Dominique’s father, Jean Ackermann, never recovered and left her to her own devices. After excelling in school in a bid to win his acknowledgement – and failing – Dominique attempted alternately to escape and numb her pain, but her true crisis came when her own children were born, and her marriage threatened to fall apart. The trauma of losing her mother was brought to the fore and forced her to face up to the issues she had suppressed her whole life. In reaching out for help, at last, she began a painful process of recovery. 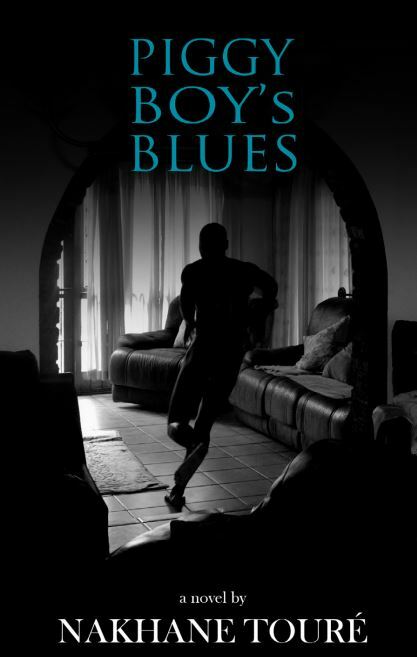 Dominique’s story is paralleled by other children of the Helderberg victims, such as Peter Otzen (now 27), who was born just 10 days after the crash which killed the father he never met, and contemporary artist Lyndi Sales (40), who lost her father when she was 14, and pours her emotions into internationally acclaimed works of art. 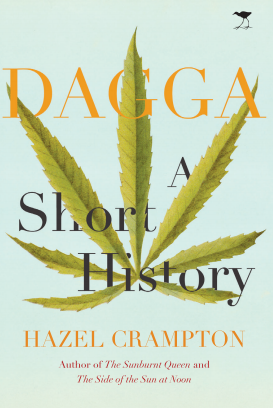 Surviving Flight 295 puts all-too-human faces to one of the many tragedies of the apartheid regime’s maladministration and deceit, but at its heart it is Dominique Luck’s story. 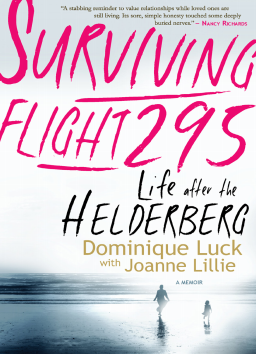 Surviving Flight 295 sees Dominique realising that it is only in finally leaving her mother behind that she herself can move towards hope and healing. 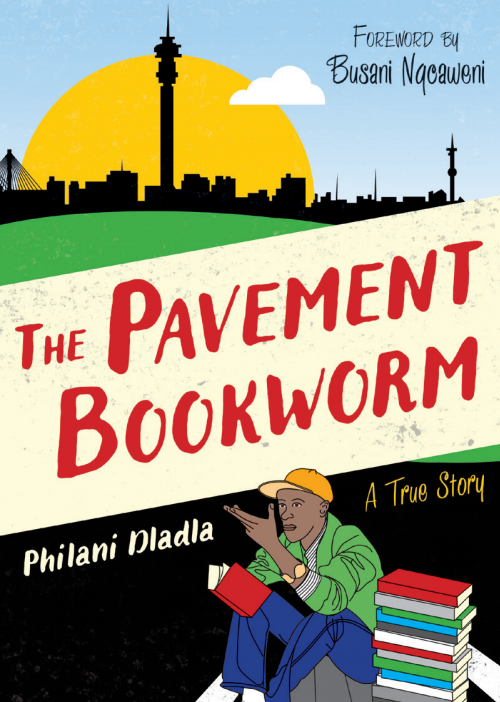 It is a mother-daughter love story and a tale of personal grief and redemption that will resonate with the many South Africans who have experienced or been witness to loss. Joanne Lillie is the former deputy editor of Shape magazine and editor of Discovery magazine and has been writing professionally for 14 years. Joanne currently works as a freelance journalist and editorial consultant and her work has appeared in titles such as Psychologies, Fairlady, Reader’s Digest, Men’s Health, Sports Illustrated, Runner’s World, Bicycling, Fit Pregnancy, Your Baby, Child, News Now as well as the Mail & Guardian, The Citizen and The Star. In addition to media work, Joanne writes and edits educational dossiers and manages projects for health-focused corporates. Joanne’s awards include two Picas for health journalism, the Novo Nordisk Media Prize, and the Rosalynn Carter Fellowship for Mental Health Journalism from the Carter Center in Georgia, USA, to study maternal and infant mental health. She is passionate about telling meaningful human-interest stories, and in particular those exploring the mother-daughter bond. Joanne lives in Cape Town with her husband and two young daughters.